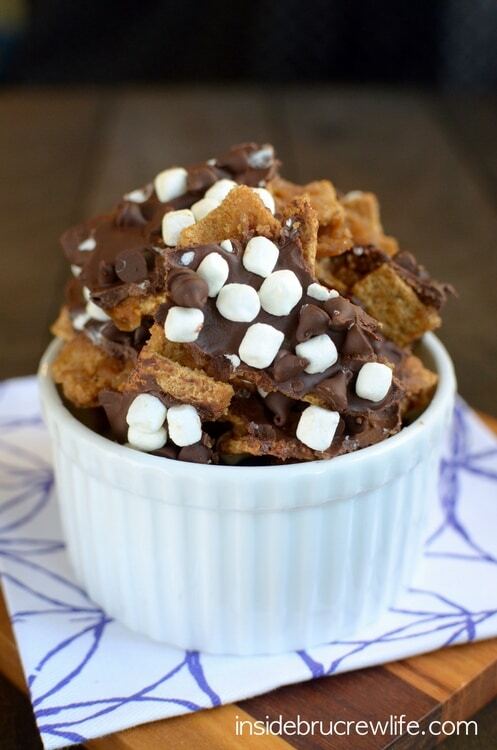 Looking for a fun way to keep eating s’mores even after summer is gone? 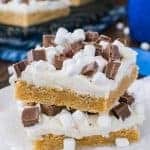 This S’mores Toffee Bark has layers of Golden Graham cereal coated in an easy toffee mixture and topped with chocolate and mini marshmallow bits. I dare you to try to only eat one piece! It’s another s’mores dessert. I fully admit that I am totally and 100% crazy about s’mores this year. At least I know that I am a crazed s’mores person, right? I could be in denial about this current flavor trend that I can’t seem to shake. It all started with these Pumpkin S’mores Bars and has escalated into a full blown s’mores addiction. Seriously, it’s bad peeps. Like I want to s’mores-itize everything. Want to know what else is not safe? Letting your two sons run all over Target while you sit with your daughter for her eye exam. They said they would just be looking at video games. They said they would stay together and behave. Does riding skateboards up and down aisles, having Halloween mask face offs, and trying on full Gorilla costumes sound like trouble to you? Oh, and they documented it with selfies along the way. Seriously those two…I have to get the pictures and videos from my son’s phone. Those two crack me up. At least they only got “yelled” at once by an employee for the skateboarding part. Maybe at the next eye appointment they should stay within eye sight. I can’t get banned from Target. That would be totally tragic…for me, not my wallet. Speaking of tragic…this toffee bark is all gone. Again. I have made it twice in the last week and both times it disappeared in record time. I’m calling that dessert happiness! But then sadness takes over because I can’t munch on more of it. Ok, so let’s talk about the recipe for a minute. I changed out the traditional crackers for cereal. Not really a big change at all. Then I googled lots of toffee brittles and barks. There were lots of ones that included water and vanilla, but I like to see how simple I can go, so I went with just butter and brown sugar. Melt the butter, then stir in the brown sugar. Bring that to a boil. Let it boil for 3 minutes without stirring. You want it to get all caramel-y and golden. Then pour it over the cereal and bake it for 7 minutes. Sprinkle it with the chocolate chips and let it sit for about 5 minutes. The heat from the toffee bark will make the chocolate chips soft enough so you can spread it out with a spatula. Then sprinkle it with the mini marshmallow bits and mini chocolate chips. You will have to let it set up completely before breaking into chunks. I made that mistake on the second batch because I was a little impatient. It didn’t hurt the bark, but I had chocolate all over my fingers. Not really a bad thing either. 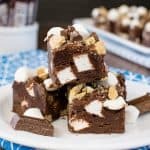 This easy S'mores Toffee Bark gets a fun twist from the Golden Grahams cereal and the mini marshmallow bits on top. Cover an 11x17 baking sheet with foil. Spread the cereal evenly in the bottom of the tray. Set aside. Melt the butter over low/medium heat until melted. Stir in the brown sugar until dissolved. Bring to a boil, and boil without stirring for 3 minutes. Pour the mixture quickly and evenly over the cereal on the tray. Bake for 7 minutes. Remove from the oven and sprinkle the chocolate chips over the top evenly. Let sit for 4-5 minutes. Spread out with a spatula. 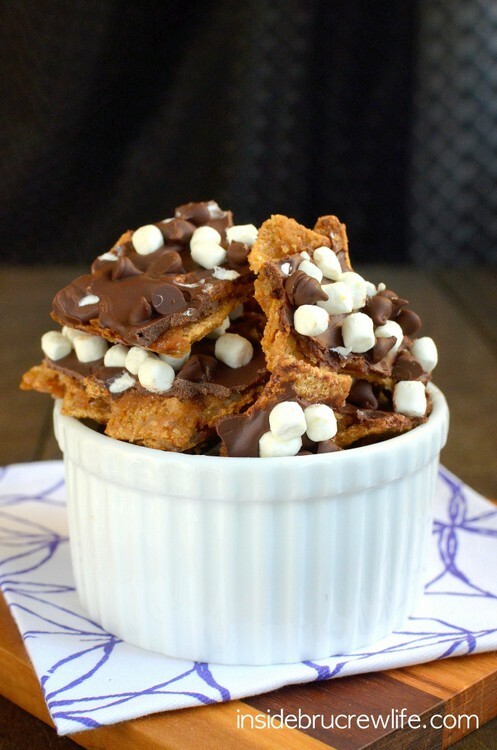 Immediately sprinkle with the mini Mallow Bits and mini chocolate chips. Press gently into the melted chocolate. Let set completely. Break into chunks. Store in a sealed container on the counter. 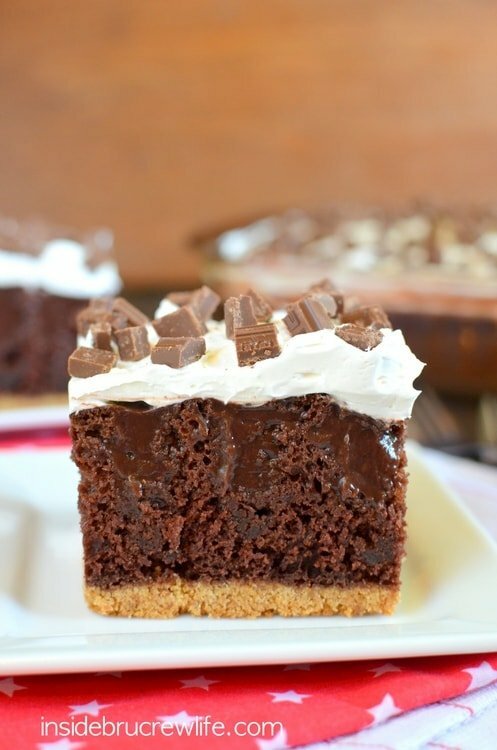 More fun ways to keep s’mores alive in your desserts all year long. 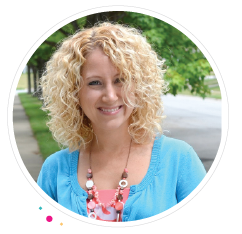 *I was provided product and coupons for this post from Challenge Butter, no other compensation was given. All opinions in this post are 100% my own. You cannot get banned from Target! That place is the happiest spot on earth. But I’m glad you’re laughing. It means you’re totally a cool mom. 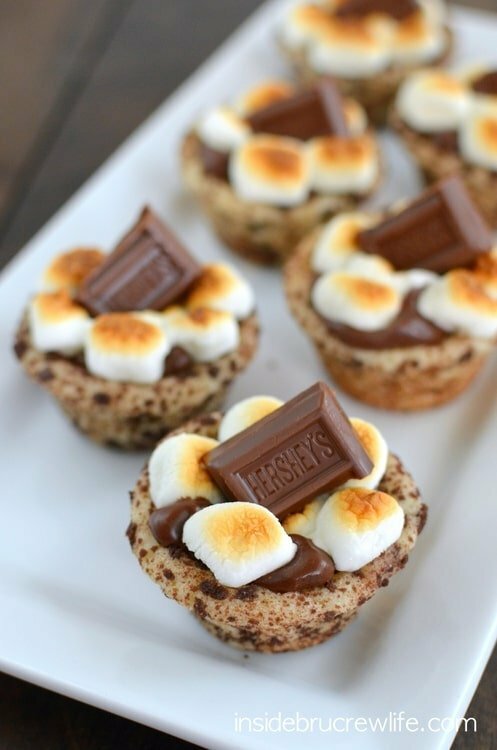 This is s’morestastic! I love it! Keep the s’mores obsession going. I’ll never complain. My wallet would be happy if I were banned from Target by I think I would cry! LOVE Target and I cannot get out of that place without buying something! This bark looks SO good. If it was at my house, it would be gone in a flash! I wouldn’t know what to do with myself if I were banned from Target!! Thank goodness, I’m not! 😉 Thanks Julie! I would be devastated if I were to get banned from target. I swear I’d find a way to sneak back in, ha. Your boys sound like so much fun. I’m sure there’s never a dull moment in your house. This s’mores toffee bark has all of my favorite components. You kill it in the treat department! Pinning! Ha! I’d be right there sneaking in with you if I was ever banned! 😉 And no, there’s NEVER a dull moment in this house! Thanks Jen! Love this bark! 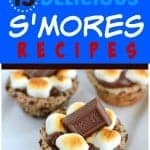 One can never have enough s’more treats recipes! 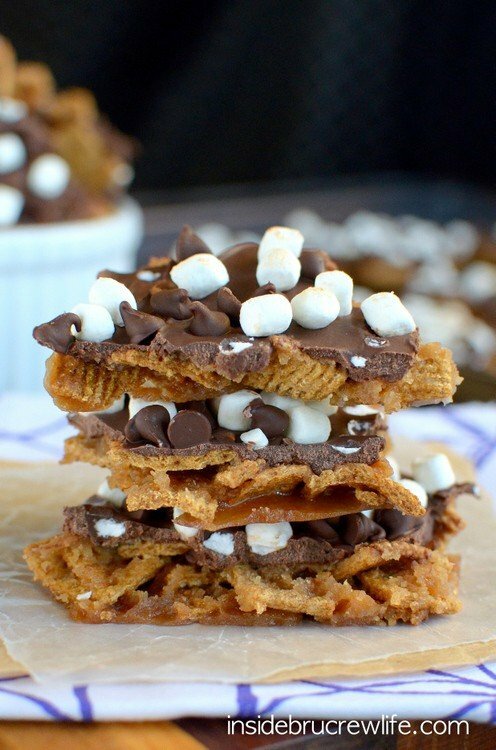 These is no such thing as too many s’mores recipes, so keep them coming! This bark looks so good! Anything made with golden graham’s and you know it’s going to be good. Love the switch up and I adore toffee. But I can’t eat it right now with my mouth still recovering from surgery. But, just you wait, I will. Haha! As soon as you’re all better, definitely try this out!! 😉 I’ll just tell you that you’re welcome in advance! Smores-itize! I love that. You need to copyright it! Haha. I am head over heels for s’mores stuff too. Totally relate. Acceptance is the first step!! 🙂 Thanks for sharing! Haha, Im glad I’m not alone in my ongoing love for all things s’mores! 🙂 Thanks Sarah! My kids are going to flip for this. 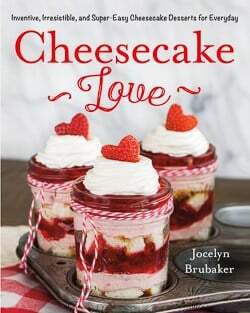 Thanks for the recipe, Jocelyn! I looove Golden Grahams! I would gobble this stuff up, pronto! Pinned! I’m thinking this recipe is PERFECT to make me VERY popular at the office. Can’t wait to make it! Popularity, here I come!! This smores bark looks incredible, Jocelyn! 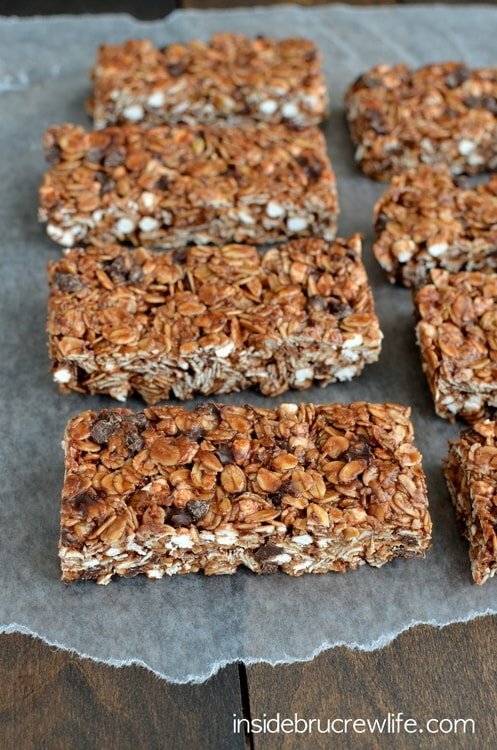 I love that you used golden grahams for the base instead of plain chocolate. What a fun treat! Pinned! By all means keep on S’moring things! 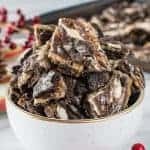 This toffee bark looks so good! “Smoring”- I love it!! 😉 Thanks Danae! LOVE this idea! I actually have a box of Golden Grahams in the pantry. Can’t wait to try this! Love this idea! Toffee bark reminds me of Christmas for some reason, so this is like the bridge between summer and winter…. Ha ha. Love it! It totally is a delicious bridge 🙂 Thanks Lauren! Oh man, these look ridiculously amazing. I’ve been really into s’mores this year, too. Definitely making these soon! 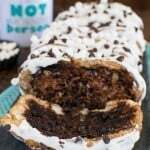 This such a fun recipe! Haha sounds just like my 3 year old – the employees are always giving us the evil eye at the Halloween section in Target. Next time I should bring this bark with me to get us out of trouble – it looks incredible! 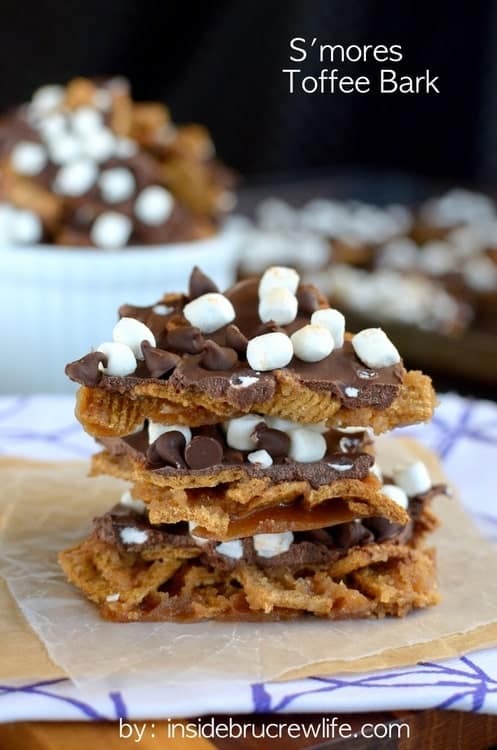 I am a sucker for anything S’mores too 🙂 Pinning! I can’t imagine how many people get the stink eye in those aisles! Lol! Thanks Kelly! Boys are so funny, aren’t they? I love how your sons took selfies of their activities in the Target aisles… Being banned from Target would definitely be a tragedy! 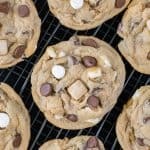 I’m loving all your s’mores recipes, so I say keep sharing. It’s nice to be able to enjoy the taste as the weather changes and campfires become impossible. Thanks for sharing, Jocelyn! 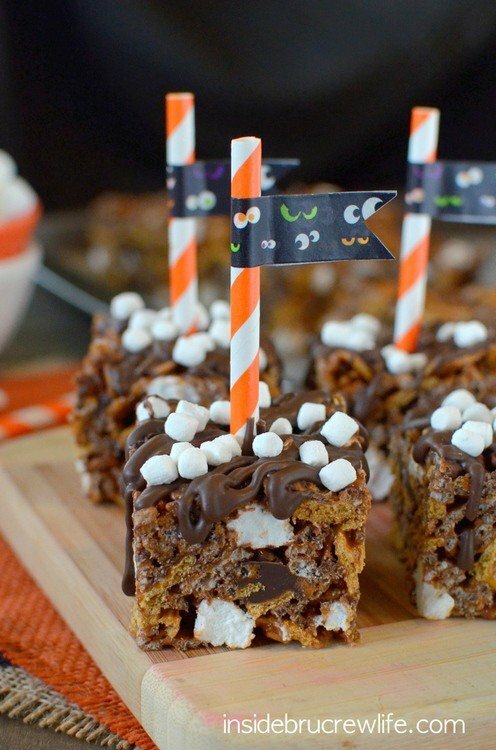 Keep the s’mores treats coming. Seriously! lol, The story of your boys in Target cracks me up. I love that they documented it. I love that they documented it, too! 😉 Thanks Tiffany! oohhh maannn…. this is not good. I ADORE golden graham cereal…and toffee… might as well go up a pant size right now!